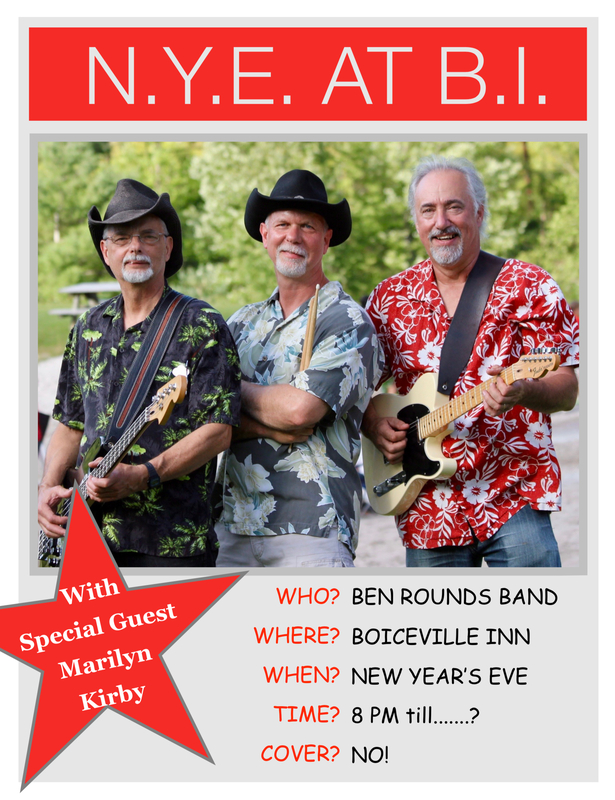 DEC. 31, Monday, NYE at Boiceville Inn 8 pm untill….. NO COVER! 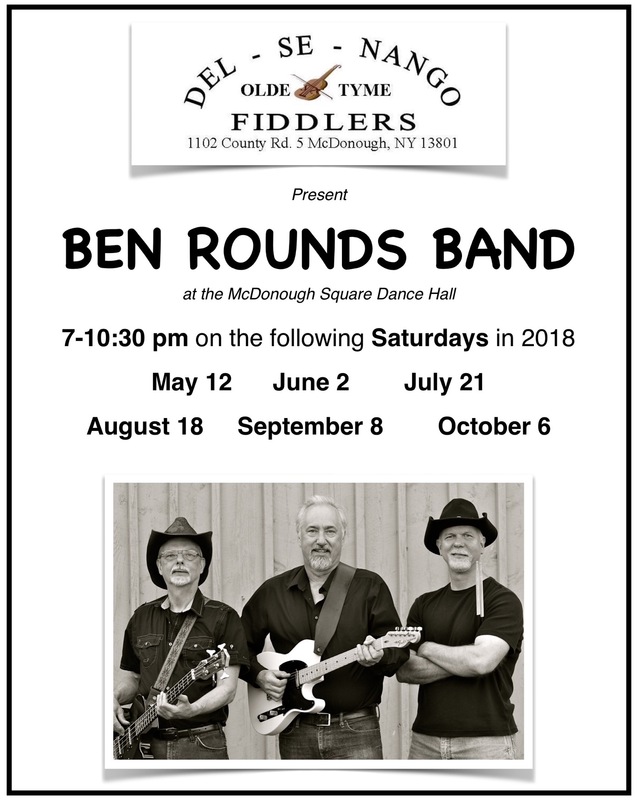 See poster above or go to FB for event details. 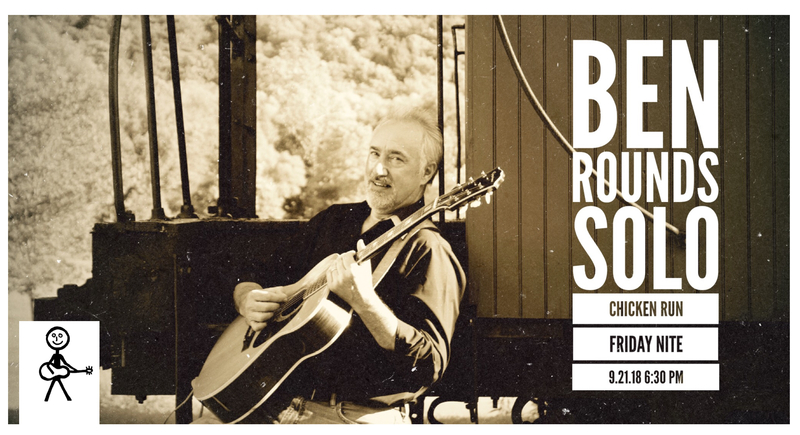 AUGUST 11, Bobfest in Vermont! 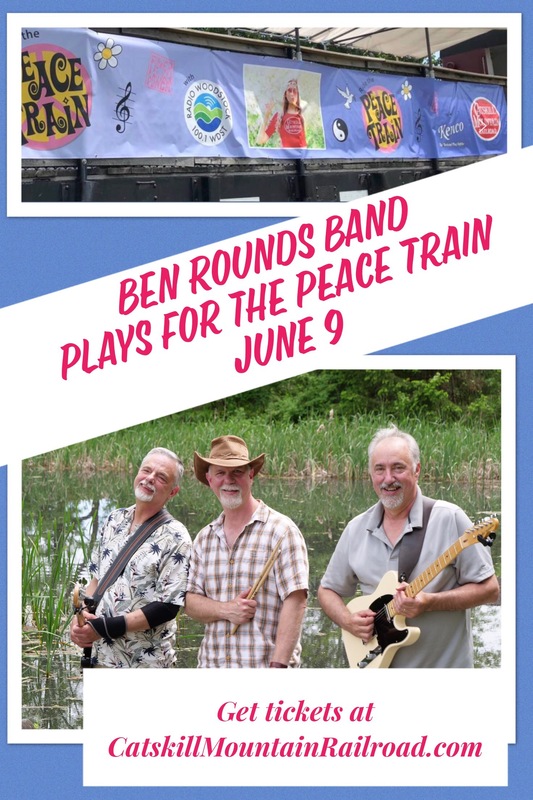 Ben Rounds Band plays for the Peace Train on Saturday, June 9. 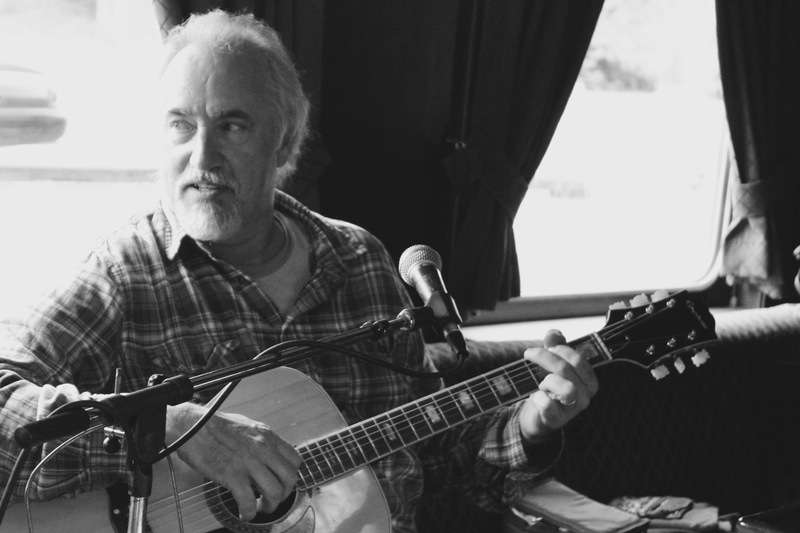 May 25 Wrench Wranch Memorial Day Bluegrass Festival – BRB kicks off 3 days of music and fun! 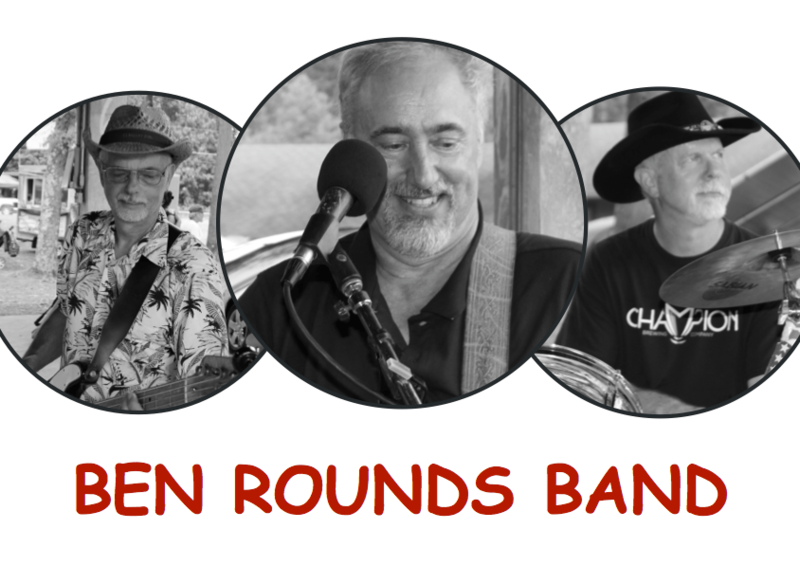 April 28 – Noon – 4 Spring Fling at Hudson Valley Draft Horse Assoc. 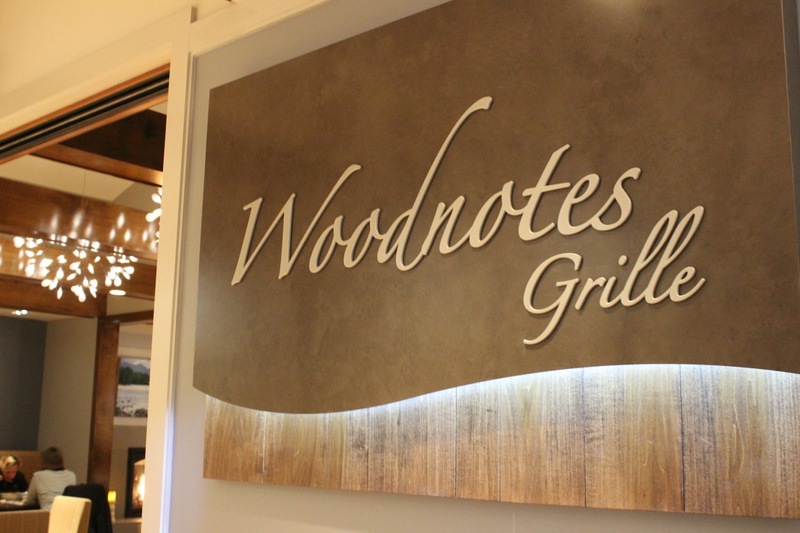 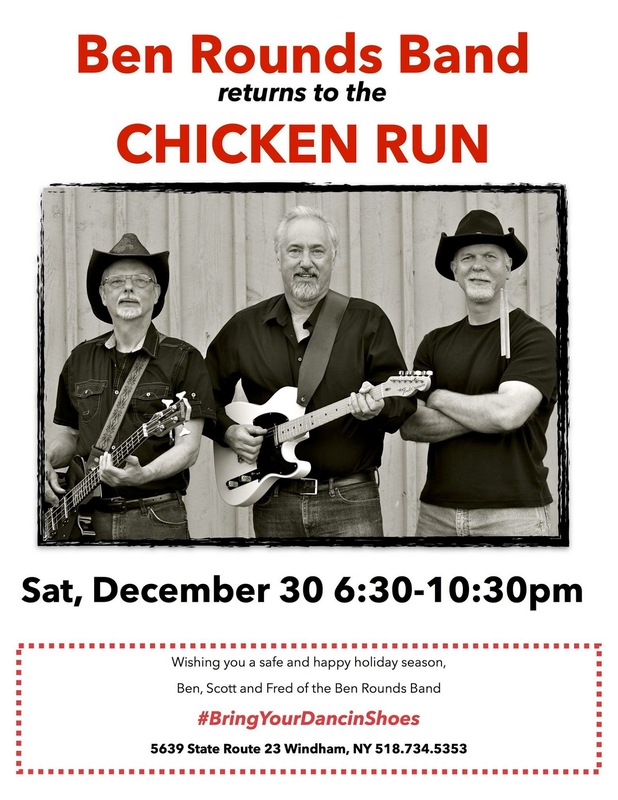 BEN ROUNDS BAND Returns to the Chicken Run in Windham, NY on Saturday, Dec. 30, 6:30-10:30 pm – Bring your dancing shoes! 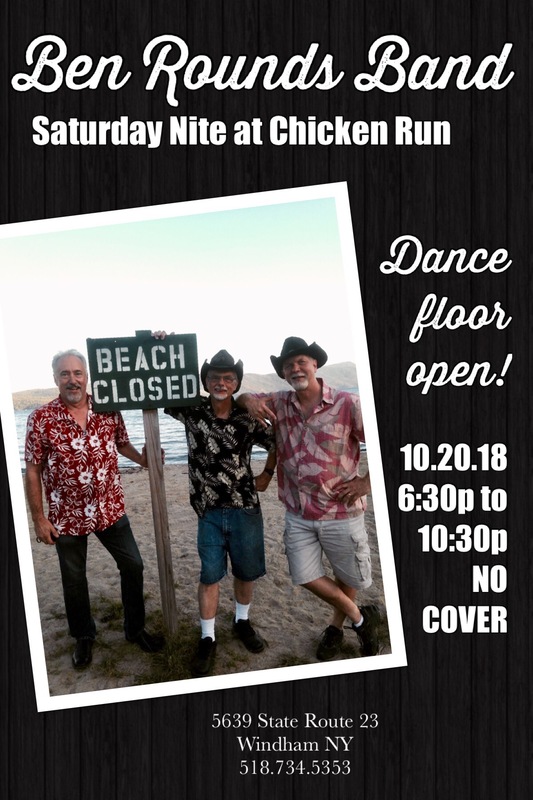 Bite Me Bakery Friday, Oct. 6, 13 and 20, 4-6pm. 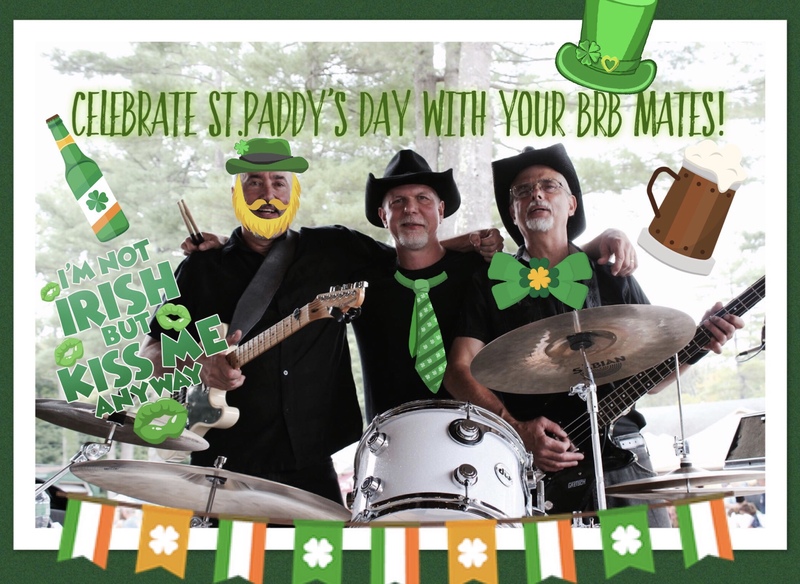 *Be sure to click on above links for even more event details and locations. 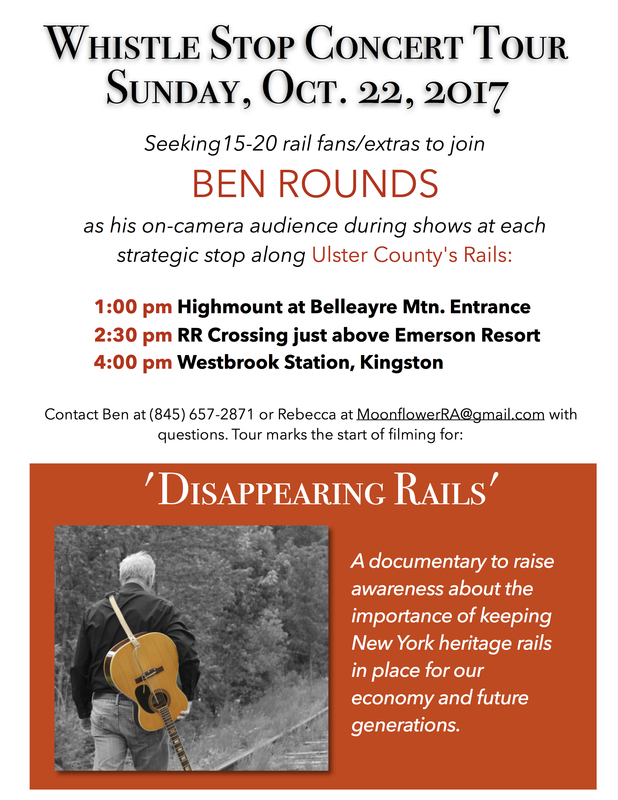 Ben travels the countryside bringing his original songs and fan favorites to a venue near you. 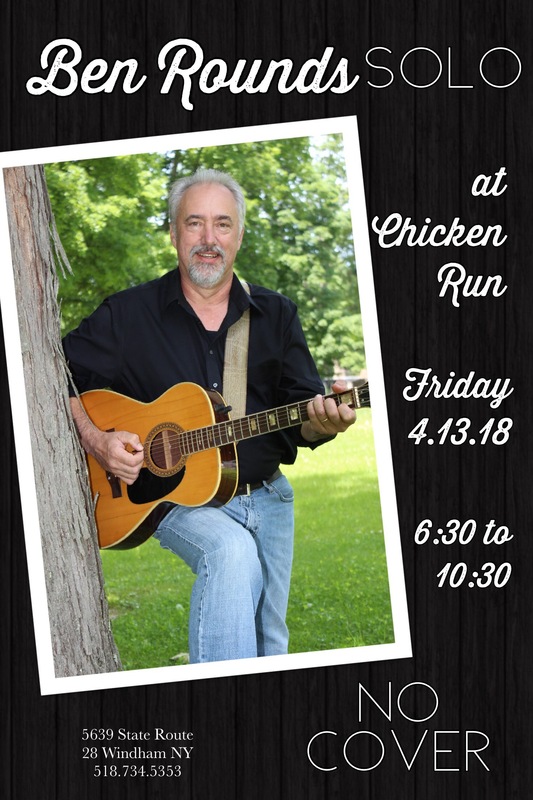 He performs solo, and has been highlighting the re-formed 3-piece Ben Rounds Band: Fred Christiani/bass, Scott Greenlese/drums; and guest appearances by Allen Wells/pedal steel and guitar and Ed Rice/bass.